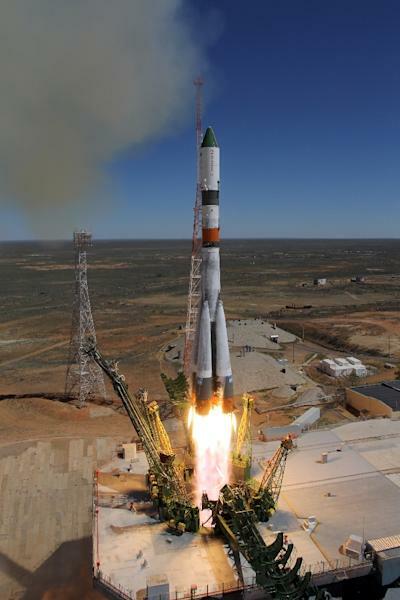 Moscow (AFP) - Russia on Monday managed on a second attempt to restart the engines of a Progress spacecraft attached to the International Space Station (ISS) and shift the station's orbit. The success of the manoeuvre is a much-needed scrap of good news for Russia's beleaguered space programme after a spate of high-profile malfunctions that saw a spacecraft fail to dock with the ISS, astronauts stranded temporarily in space and the loss of a Mexican satellite. "The engines of the Progress-M26M cargo transport craft were switched on at 0330 (0030 GMT) and worked for 1922 seconds," space agency Roscosmos said in a statement. "As a result of the completion of the manoeuvre the altitude of the station's orbit was increased by 2.8 kilometres." A first attempt to turn on the Progress engines early Saturday failed. The ISS is now at the right altitude for three of its crew members to return to Earth. Their journey home had already been delayed by the failure of an earlier rocket launch. Russian Prime Minister Dmitry Medvedev launched an inquiry after the satellite incident, demanding answers from the head of the space agency, Igor Komarov, and suggesting heads could roll. "This accident is the consequence of a systematic crisis in the (space) industry," Dmitry Rogozin, the deputy prime minister in charge of the aerospace sector, said in a statement. He said a new bill on shaking up Roscosmos would be put before Russia's parliament on Tuesday. Speaking to Rogozin on Monday, Medvedev said that all responsible parties "must understand that they have to have not only personal but material responsibility" for launch failures. "Besides financial losses there are reputational hazards," he added. 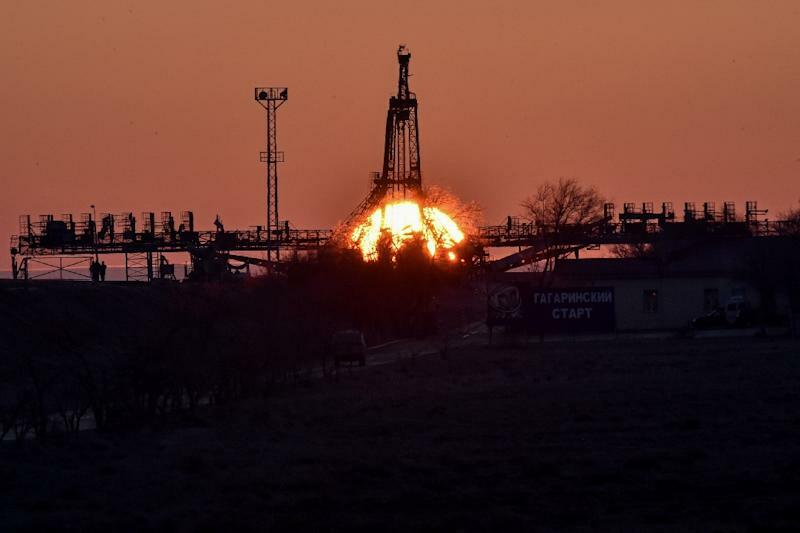 A source in Russia's space sector told the state-run TASS news agency that it would take at least two weeks to determine the cause of the failure. 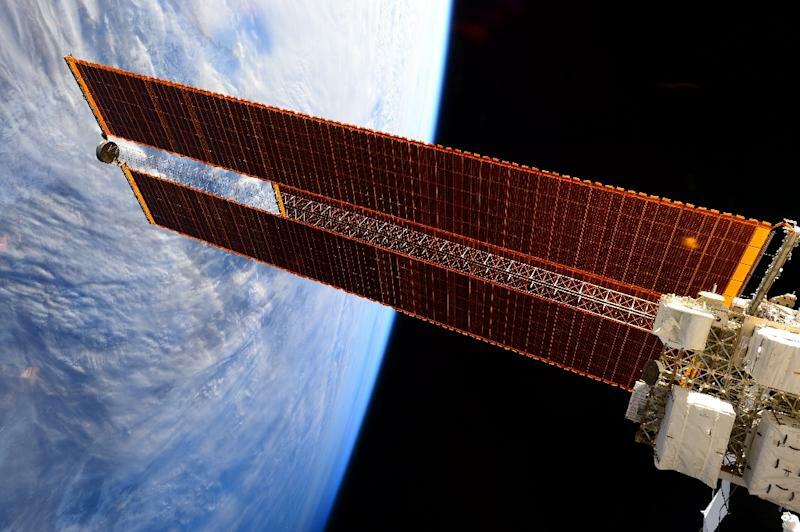 Last week's setbacks came less than a month after an unmanned Progress spacecraft meant to supply the ISS lost contact with Earth, shortly after take-off on April 28, before disintegrating on re-entry less than two weeks later. "For 20 years, the sector has not been funded and the staff not trained," MP Valery Gartung, who heads the commission for the space industry in Russia's parliament, was quoted as saying by the Russian news agency RIA Novosti. Monday's successful operation by the Progress M-26M spacecraft means three people on the ISS -- Russian cosmonaut Anton Shkaplerov, American astronaut Terry Virts and Italian Samantha Cristoforetti -- will be able to return to Earth within weeks. Their return has already been delayed by a month after the failure of the April mission. A commission is currently investigating the cause of the incident. The new ISS team, which was initially scheduled to take off on May 26 from the Baikonur Cosmodrome, is now due to join the station at the end of July. The exact date for the next launch to the ISS will be announced after the commission comes out with its finding on May 22.